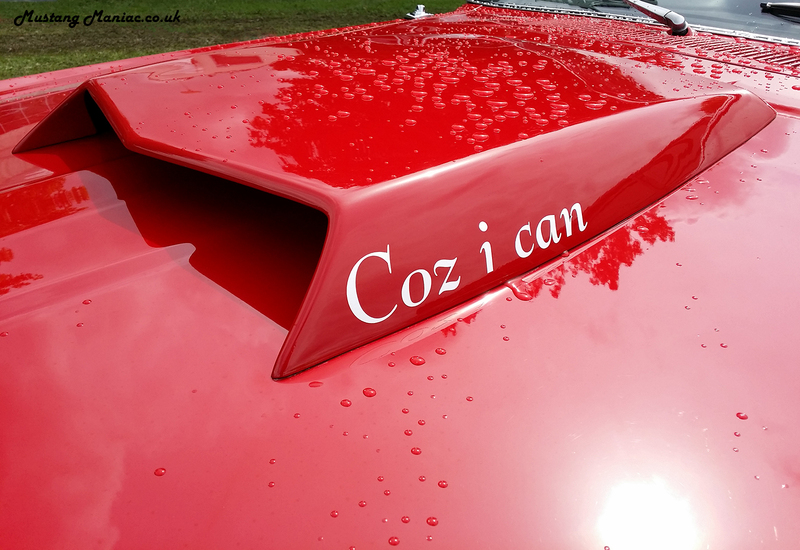 Ok so the title is a little play on words for this week’s blog, but the weather in the UK is picking up a little and looking forward to the warm weather and all the classic cars coming out to play. We said a play on words as this weeks Park & Pic is a car we still have with us after a service and a good look over. The ’65 Springtime yellow coupe is owned by our friend and customer Mick. The car is solid and the best bit? It’s up for sale! NOw Adam doesn’t “Sell” cars, he will take money for them if somebody has the right amount of cash for it. 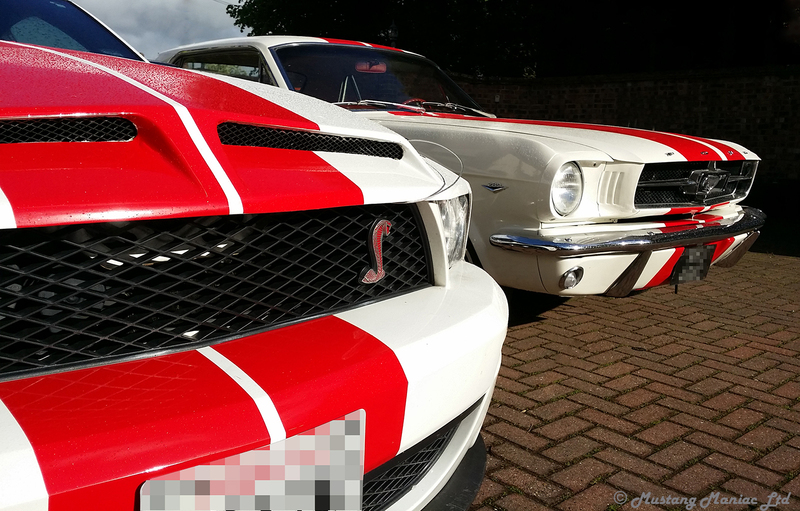 So this is not a regular feature to sell cars on our little ol’ blog, but if you are interested email us via the WebShop and they will put you in touch with the owner. No tyre kickers obviously. The car has a great paper trail of the work completed on her over the years and always adds provenance to a classic car. The engine is a nice little head turner too and runs as well as it looks. The Golden convertible has had some attention this week on the interior and has taken some great steps forward. The carpet has been fitted and the seats have gone back in. The dash area and wire pigtail have taken a little work but they are now fitted fine. The external fittings are starting to come together and it’s amazing how a couple of shiny bits can make a difference. The Transmission mounts were in a less than desirable condition should we say, and no we can’t use Yogi’s description of the part as this is a family blog! 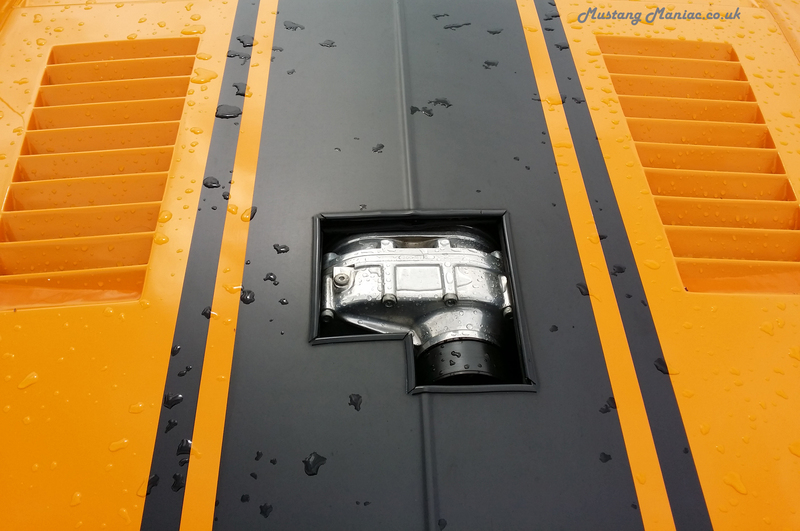 The replacement has been fitted in place and should make a huge difference to the driveability of the car. We have been mentioning that we have been finding old “stuff” to share with you, this week is no different. This 1965 advert gives us an interesting insight into the minds of ford and their marketing. 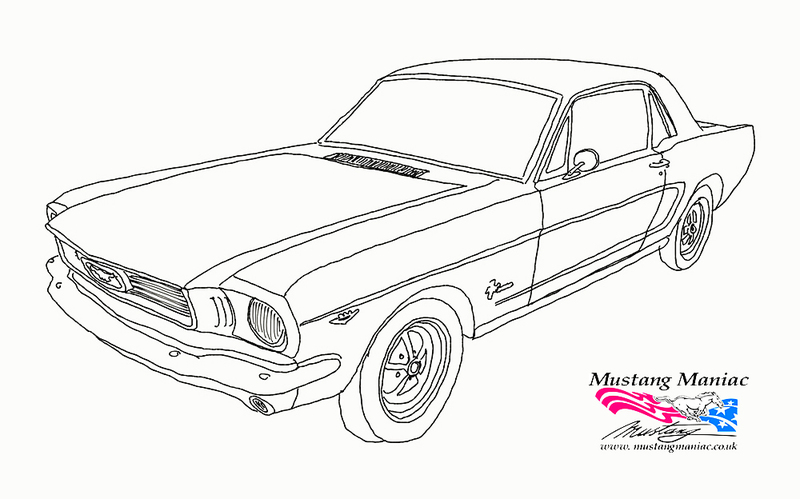 1) Ford US built 8160 Mustangs up to April 16, the day before launch – enough for one per dealer. 2) Ford planned to increase production through 1964, but due to the reaction at launch built another 16,000 Mustangs for the balance of April 1964. 3) Ford dealers took 22,000 orders at launch and sold well over 400,000 in the first year. 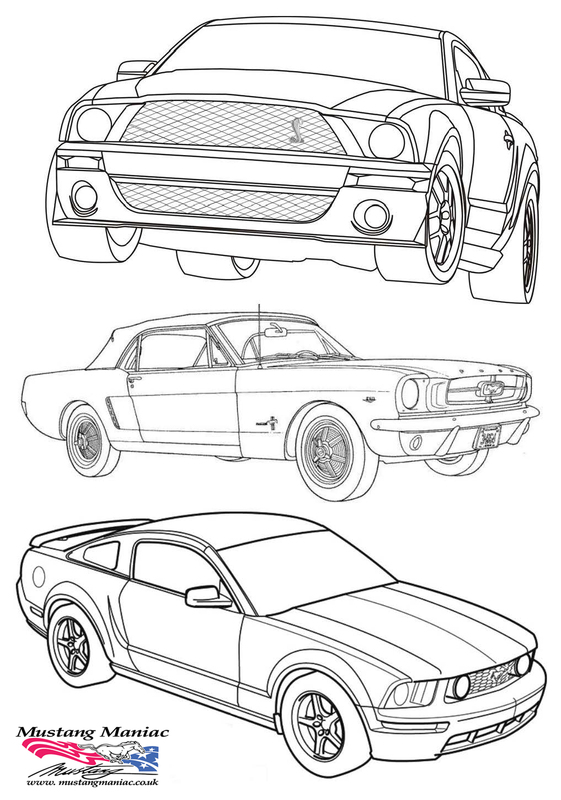 4) Ford had initially planned to sell 150-180,000 Mustang a year. 5) The following generations continued to be successful, but it was considered that the “Fox” bodied cars were somehow less successful. This is not true as they sold more than 400,000 units in the first year beating the original Mustang’s score. 6) The ‘father of Mustang’ Lee Iacocco was fired by Henry Ford 2 much later because of two reasons – he wanted to produce lots of small front wheel drive cars…and it is thought that he was becoming more prominent within Ford than ‘Hank the Deuce’. 7) Henry famously said when pressed by the Board of Directors of Ford on the firing of Iacocca; “sometimes you just don’t like somebody”. 8) The legendary “Bullitt” car now also becomes a member of the coveted “fifty years old club” too. 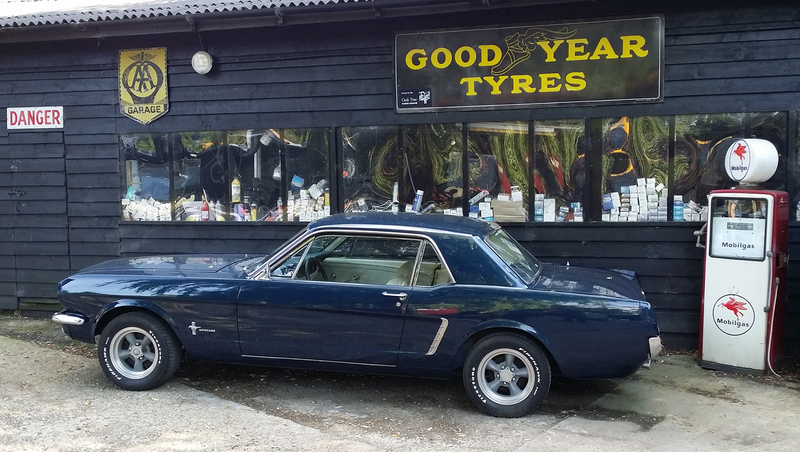 This entry was posted in blog, Cars For Sale, Ford Facts, Mustang, service, Webshop and tagged advertising, Birthday, Bullitt, convertible, Ford, Ford blue engines, Henry Ford, Lee Iacocca, Mustang, Mustang Maniac, Park & Pic. Bookmark the permalink. 4 Responses to Spring Time Your Way? 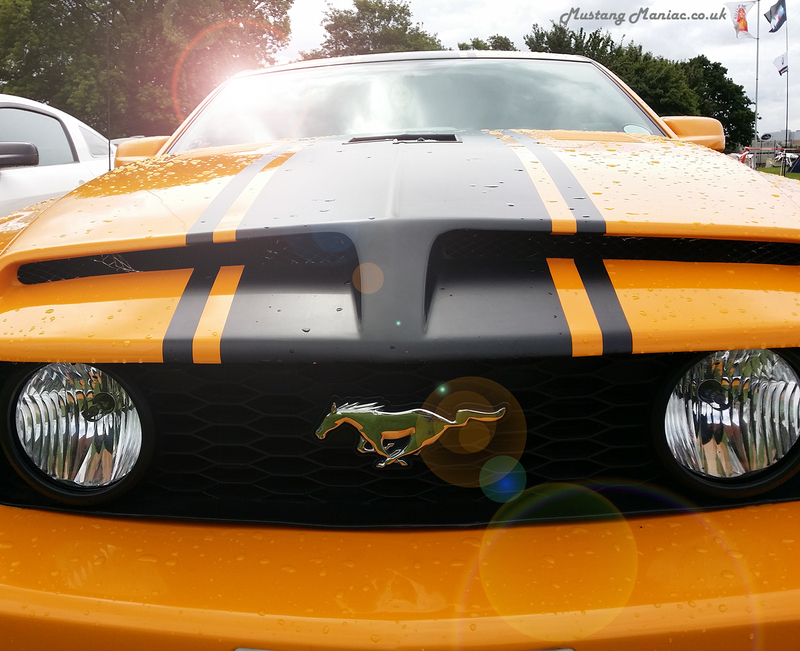 Happy Birthday Mustang, I assume you will save me a bit of birthday cake for when i next visit? 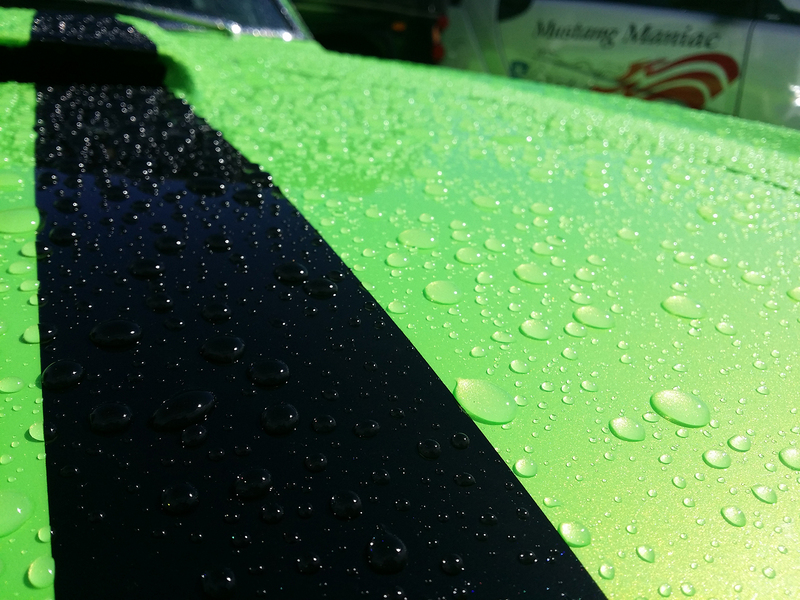 That is one clean, well cared-for Mustang. Who ever the new owner is, I’m sure they will really enjoy it.